This is a lovely Vintage Perfume Label Image! 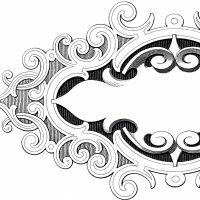 Shown above is a charming black and white Perfume from Paris!! I love all the beautiful Typography on this graphic and the pretty little details in the corners and along the edges. Lots of swirls and flowers here! This would look so pretty decoupaged onto the front of an old bottle. You could age it with a bit of tea, or leave it the way it is. You might also like the French Lavender Perfume Label from the same manufacturer. They coordinate nicely!! Free Stock Raccoon Image! 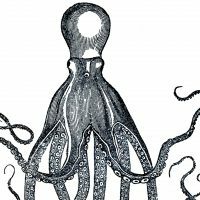 Vintage Octopus Image – Cuttlefish Free Public Domain Frame Image – Fabulous! 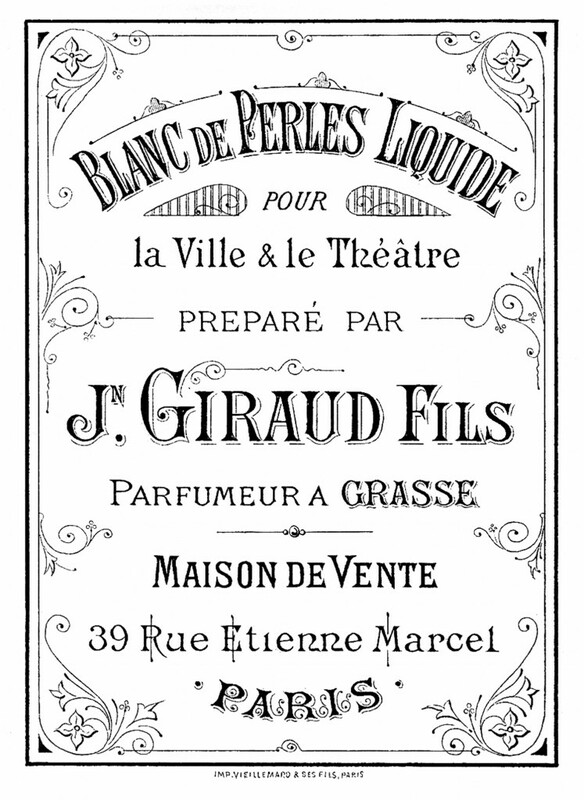 Just a note that Blanc de Perles is not a perfume but a make-up, rather like foundation…Guerlin still makes one. The choice is yours and the options are unlimited 🙂 Here is a link to our favorite transfer methods that may be helpful, https://thegraphicsfairy.com/12-easy-image-transfer-methods-for-diy-projects/ . It is all a matter of practicing and creating what you love! I hope this helps, have fun creating!